At this year’s National Hardware Show, we will feature outstanding new product lines you won’t want to miss. Come and visit our booth to take a sneak peek and test the products out yourself. Connect face-to-face with our best staffs. Learn how XPOWER’s products can help you and your business to maximize ROI and unlock potential opportunities. XPOWER’s Mini Air Mover Series is the most economical, powerful and energy efficient air movers on the market. These air movers have excellent performance that will help you dry surfaces quickly. Compact design can dry areas where larger drying fans won’t fit, such as crawl spaces, under counters, inside cabinets and more. XPOWER professional grade air circulators are ideal for use in homes, offices, classrooms, hotels, warehouses, stores and any other commercial or residential space that needs powerful, whole-room air circulation. 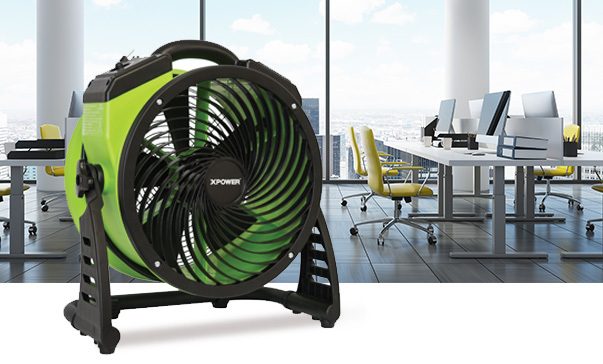 With full 360 degree spiral air movement to promote cooling and improve air quality instantly unlike any other brand, the XPOWER FC series is extremely versatile and packs surprising power. 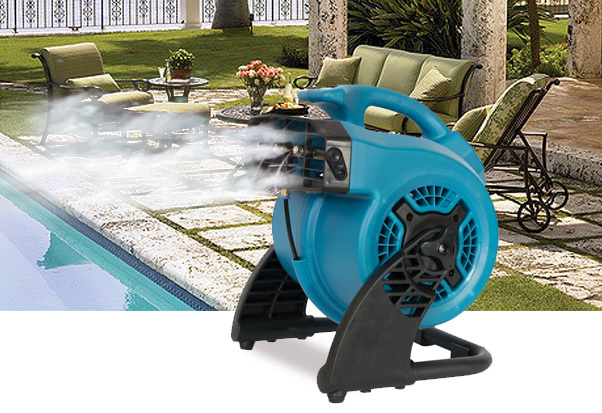 Staying cool on a hot day has never been so much fun with XPOWER’s mist cooling system. Add this unit to your home’s patio, restaurant outdoor deck, playgrounds or poolside to create the perfect atmosphere for you and your guests. Built for long-lasting use, each XPOWER misting fan we build provides top-notch, quality comfort, ETL/CETL safety certified and energy efficient. With wider coverage than average air freshener, XPOWER Scented Air Mover Floor Dryers are perfect for creating the ideal scent environment for your home and business. 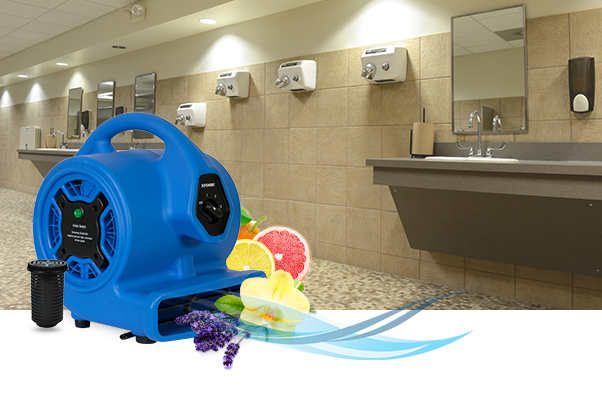 The scented air series offers versatile 4-angle blow directions, an added Ionizer feature, and a powerful airflow that can cover 2000 sq.ft or more. 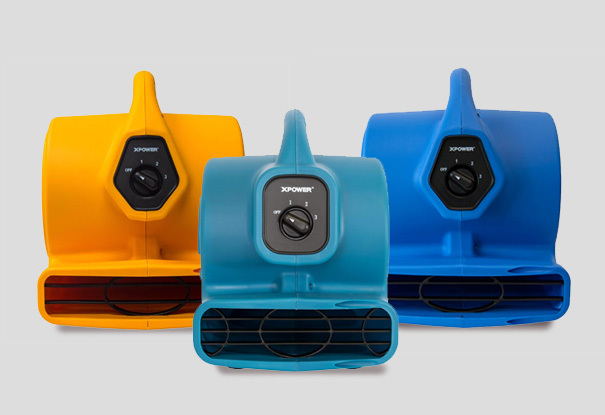 XPOWER multipurpose scented air movers are an ideal home and business scenting solution. 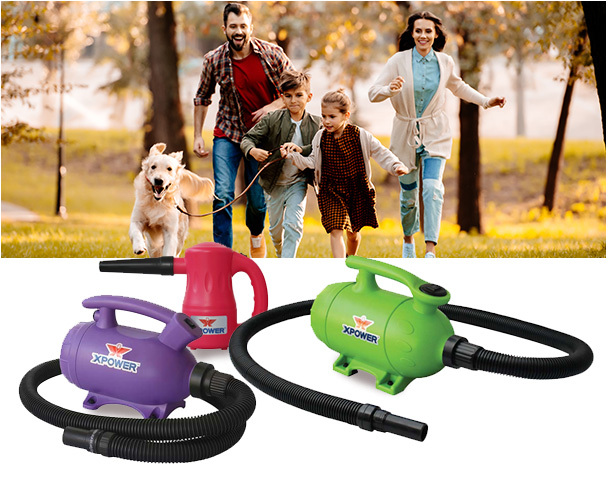 This multipurpose blower gives you the power to dust, pump air and dry efficiently. Say good bye to toxic canned air and get unlimited compressed air for your computer cleaning and dusting. This unit has been the number seller in all electric blower on the market for years. With its versatile and excellent performance, XPOWER’s Airrow Pro A-2 will be your next best seller! For almost a decade, XPOWER has been the leading pet drying brand on the market. With innovative and advanced technology, we engineered our pet products with care and consideration of the well-being of our pets and the owners. Our retail line has been the number choice for pet lover around the world.